For more than 65 years, the world’s biggest healthcare brands have put their trust in Sharp to deliver safe, high-quality, contract packaging services right around the globe. Today, we are part of UDG Healthcare plc, whose global strength not only gives us financial stability but also empowers us to invest in the latest ideas, processes and technologies, keeping us right at the forefront of our industry. Our almost 1,800 employees. working from nine state-of-the-art facilities, have a shared vision of delivering world-class services in clinical trial, commercial packaging, design and technology services for our global pharma clients. Ashfield is a global leader in advisory, communication, commercial and clinical services. Ashfield helps improve lives by supporting well-informed conversations with healthcare professionals, payers and patients. 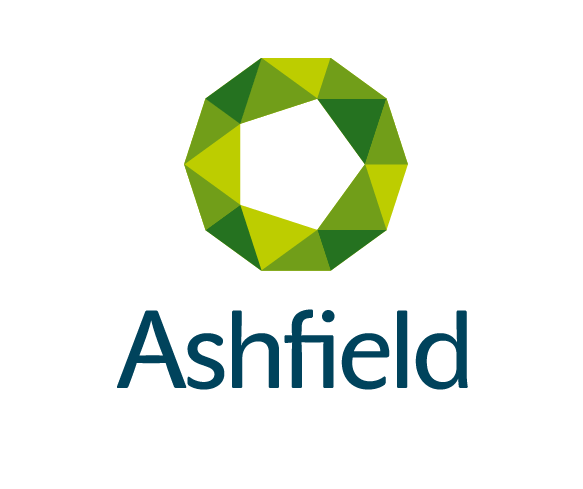 Ashfield is the largest division of UDG Healthcare by profit contribution and has grown rapidly over recent years. Ashfield focuses on supporting healthcare professionals and patients at all stages of the product lifecycle. As a global leader in commercialisation services, Ashfield works with global pharmaceutical and healthcare clients, providing multi-channel communication strategies, sales, marketing, patient engagement and medical services.